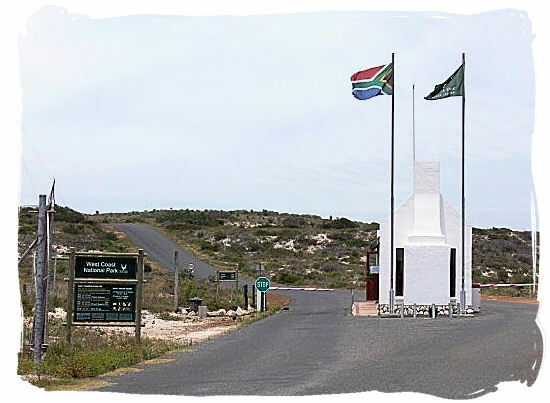 As one of the 20 world renown South Africa national parks, the West Coast National Park is situated about 120 kms north of Cape Town on the west coast in the northern part of the Western Province of South Africa, just south of the harbour town of Saldanha across the bay. Only a short distance away from the remote harbour of Saldanha Bay you find the glowing blue Langebaan Lagoon, central point of interest of the West Coast National Park. 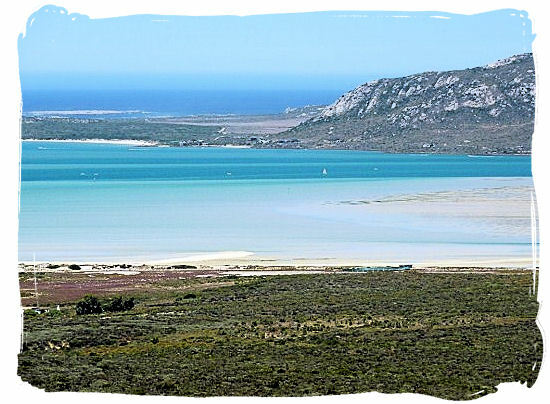 The Langebaan Lagoon is a world renown wetland region, situated within the Park. In order to safeguard the wetland area and the large number of migratory birds travelling to the park each year from the northern half of our globe, to enjoy the southern summer here, this National Park was established in 1985. 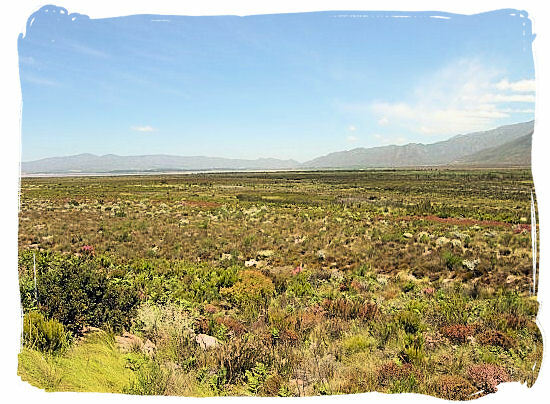 Seeing that its not that far from Cape Town, visitors to this beautiful city should not miss out on the opportunity of exploring this extraordinary National Park. Stretching as far as the eye can see into the early morning mist, the unspoiled wetlands and landscapes are home to unique birdlife and fabulous springtime flowers, not to mention the beautiful white beaches edging the azure lagoon water. The sheltered islands house thousands of roosting seabirds, whilst the gloomy salt marshes are invaded by huge numbers of migratory waders from the northern hemisphere. The Park and its Langebaan Lagoon is everything a nature lover dreams about. With countless numbers of migrant and indigenous species of birds, Southern Right Whales stopping by, and a large collection of mammals, there is so much to see. And what is a Lagoon without water sports and activities. Whether you are interested in wonderful scenery and views, fossils and history, bird watching, flora and fauna or even archaeology, Langebaan offers it all. The coastal climate in the Park is temperate and friendly with cool to cold winters, dry warm to hot summers and often windy conditions throughout the year, just right for enjoying the outdoor activities that are available. SUMMER: It starts getting hot in about November and peaks in December, January and February with temperatures from 77-86°F (25-30°C). Early morning summer mists are either blown away by the south-easter or burnt off by the sun. WINTER: Rain usually falls between May and August but the coldest winter months are June, July and August when the nights are cold. SPRING: Spring flowers emerge from July to September depending upon the combination of rain and sun.